Couples, who are trying for pregnancy through several years, think that IVF is the process that can make things happen overnight. Before visiting the clinic, you need to put this idea at home. 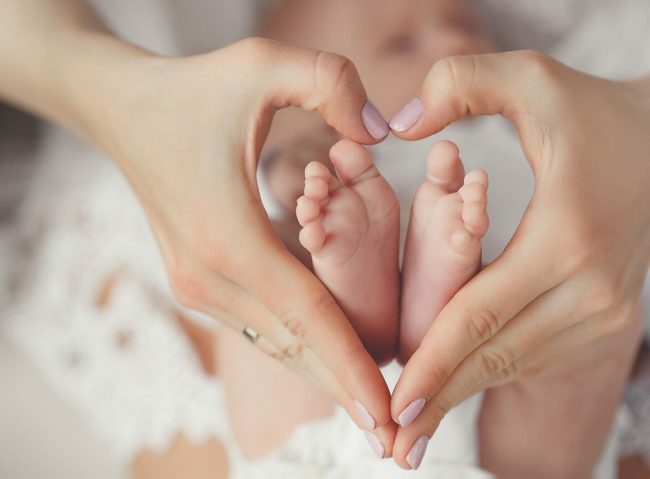 According to experts, a complete course of IVF can take four weeks to two months to get succeeded and that depends on the response of your body to the medicines and other treatments. The entire treatment procedure includes several steps and there are lots of tests, medicines and other routines are involved. So, you have to keep patience. According to experts, the IVF treatment requires several changes in your lifestyle and you should also go through a thorough physical checkup. If you have diabetes or high blood pressure, you need to bring them under control. Besides, you also need to quit smoking and drinking for a maximum success rate of this treatment. Whether it is IVF, or you are trying to get pregnant normally, these habits must be changed immediately. Usually, people go for IVF who have failed to get pregnant normally. Therefore, they are already quite stressed out. Now, the IVF procedure is lengthy and time-consuming. So, many couples start losing hope and get depressed. The experts always suggest them to have faith and follow the instructions they are given. To fight stress, you can always talk to your doctor, make your queries and get updated. Thus, you can cope up with the procedure throughout and there will be no uncertainty. Throughout the process, you will be injected or given medicines to pump up the activities of hormones. Therefore, you have to be ready for certain side effects of the procedure. There will be minor physical complications, like bloating or cramping, fluctuation of blood pressure, breast tenderness and also another discomfort. According to experts, fertility injections can often cause ovarian hyperstimulation syndrome. As a result, you may suffer from sudden weight gain, dizziness, pain at abdomen area, etc. You don’t need to get worried as with time, the symptoms of OSS get resolved. So, here are a few essential things you need to know before visiting an IVF center. Talk to your doctor and you will get more things to know before approaching this process.